Linda Mar Florist is a full-service florist. 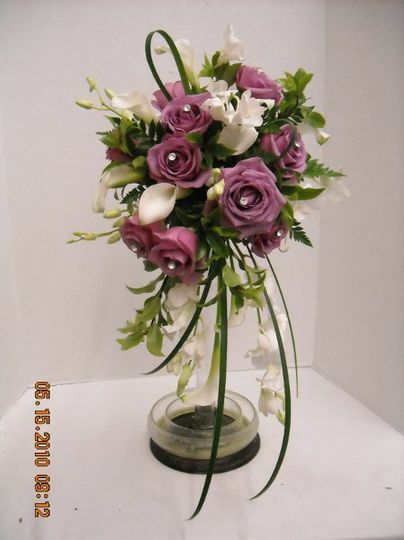 We do all styles and types of wedding designs (and all other occasions as well). 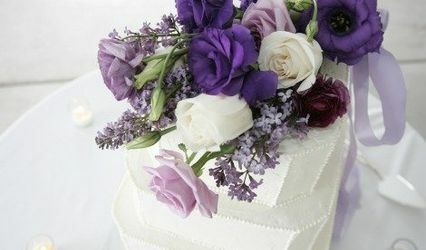 We help you choose the perfect flowers to make your wedding a one-of-kind event. 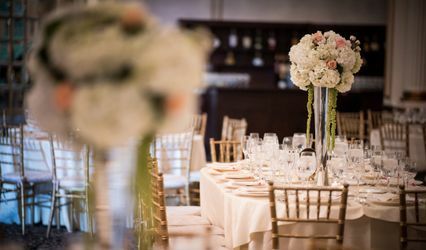 We do not offer "wedding packages" as we feel that every event is unique and should be treated as such. 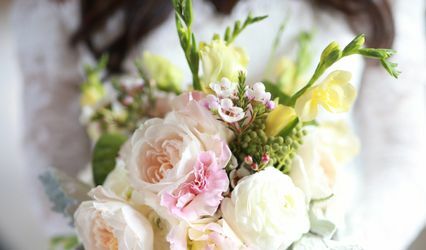 We'll always work within your budget and can offer innovative ways to make your wedding dollars stretch when need be...such as using your wedding bouquets as table arrangements. 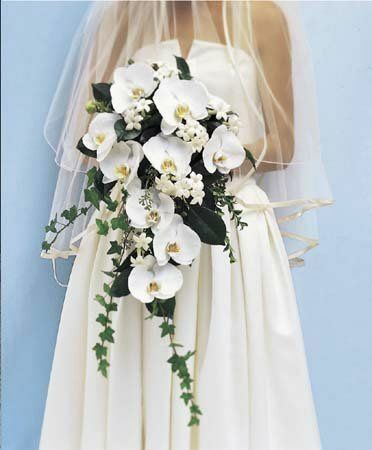 If you are a DYI bride, we can help you with the flowers and instructions. Whether you are planning your wedding locally or from out-of-town, we'll make it easy and fun. 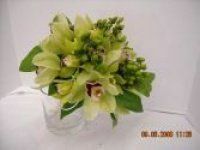 Visit our website, lindamarflorist.com, for a small example of our wedding offerings. Remember, we'll work with you to make everything special for your day. Call us for an appointment.